AN ACCOUNTING FIRM THAT PUTS CLIENTS FIRST? 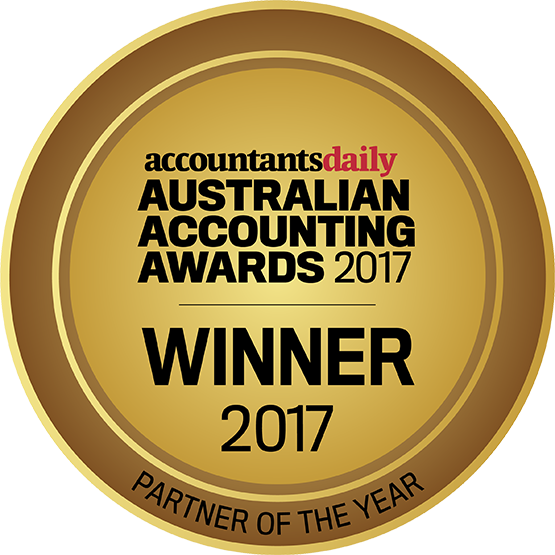 Agilis’ Bert Girle has been announced as the winner of the Australian Accounting Awards as Partner of the Year. The Australian Accounting Awards is a national awards program recognising excellence across the entire accounting industry and we are proud to be mentioned in this way. 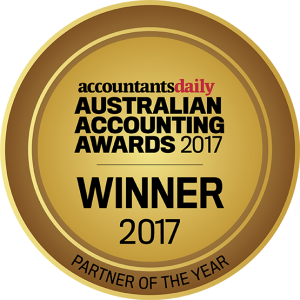 This award recognises an “outstanding partner in the accounting industry, who most effectively shaped their firm’s success in the 2016 calendar year”. Congrats to Bert and all of our clients who made this all possible! With hundreds of happy clients right across Australia, why not have a listen to a few of them and see for yourself just how good it feels to be an Agilis client! Agilis is a client-first accounting practice thats specialises in individual tax right through to company and business advice. 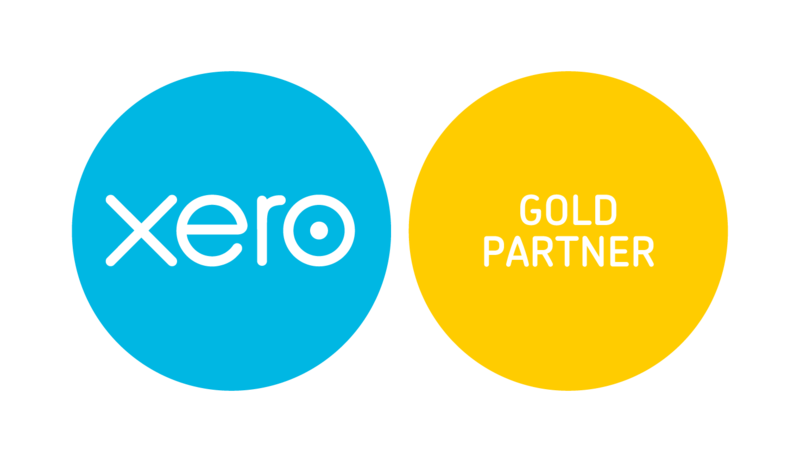 We pride ourselves on ensuring we take the hassle out of tax for every business. From individual returns, Company setups right though to Self Managed Super Funds and Trusts, we’re the experts that will ensure you have the right structure for your personal or business needs. With two offices in Brisbane, we’re sure to be just around the corner from you. Can’t make it to our office? No problem! We can assist via telephone or skype- whatever suits you! QUESTIONS ABOUT TAX & YOUR ENTITLEMENTS? ASK OUR EXPERTS. Although we are Brisbane based, we work with many clients who live and work abroad. Tax Specialists don’t come much better than Agilis! We’re with our clients every step of the way. Our clients needs are put before anything else- ensuring you get the best possible outcome. Our staff are local to Brisbane and we know the market and opportunities available for our clients. We work as a single united team with offices across Brisbane to give our clients the highest quality advice possible at a location convenient to them.